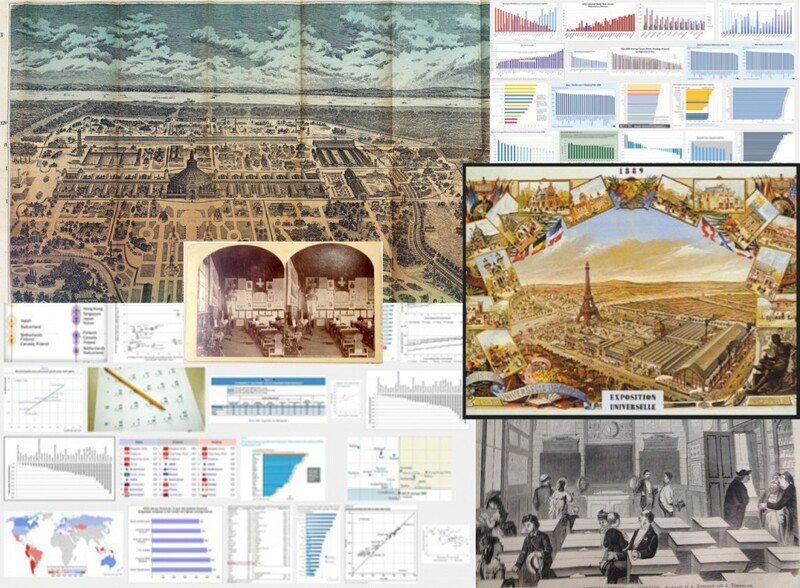 From Paris to PISA is a research project about the history of governing education with international comparisons, from the late 19th century World fairs to present international large scale assessments. This is the website of the project where we post ideas on our research topic and inform about our publications and upcoming presentations. The project is funded by the Swedish Research Council.